The new Apple News subscription service and the Apple TV Streaming service will be made official next week. Apple is holding a press event next Monday the 25th of March and now we have some more details about their Apple News services. We recently heard that Apple had signed up the Wall Street Journal to their new subscription service and now it looks like they have also signed up Vox Media. According to a recent report the two companies have reached an agreement, this means we will see content on there from The Verge, SBNation, Eater and more. 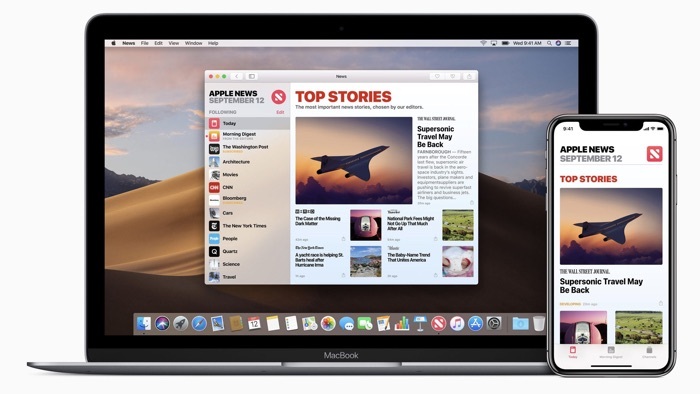 Apple is expected to offer their new News subscription service for a monthly fee of $9.99, we will have more details when it gets official next week.